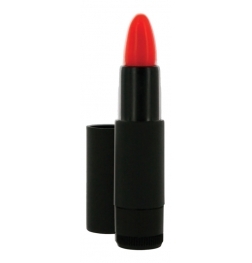 The Touche Powder Brush is full, soft and of durable quality. The vibrating brush can be combined with the powder included. Turn on the brush, dip it in the powder, and give your partner's body a treat. The powder tastes and smells great. The brush can also be used separately for clitoral stimulation. 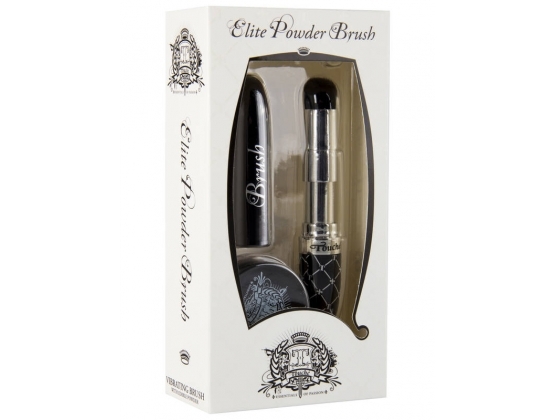 Add this item to your make up set and you will always have a powder brush handy.